– Illari P. and Russo F. Causality: Philosophical Theory Meets Scientific Practice. Oxford University Press. – Illari P., Russo F., Williamson J., Causality in the Sciences, Oxford University Press. – Russo F. and Williamson J. (eds), Key terms in logic, Continuum. – Cozman F., Haenni R., Romeijn J-W, Russo F., Wheeler G., Williamson G. (eds), Special Issue: Probabilistic Logic and Probabilistic Networks. Journal of Applied Logic, 7(2). Jimenez-Buedo M. and Russo F. Causality and modelling. Special issue of Disputatio. In preparation. Iliadis A. and Russo F. Critical data studies. Special issue of Big Data and Society. In preparation. 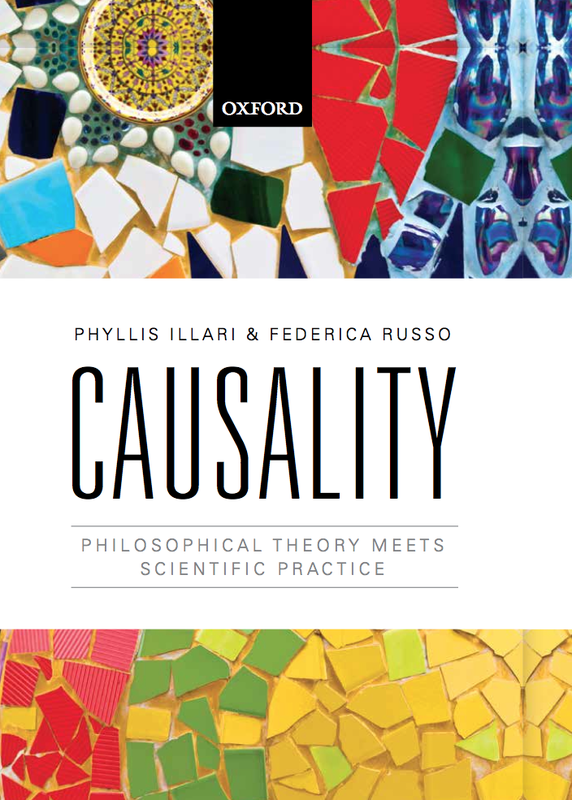 Illari P. and Russo F. (eds) Evidence and Causality in the Sciences. Topoi Special Issue. Illari P., Reiss J., Russo F. (eds) (2012). 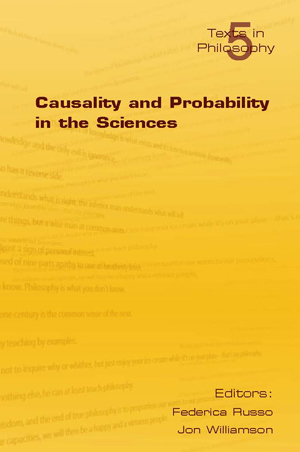 Causality in the Biomedical and Social Sciences. Special issue of Studies in the History and Philosophy of Science. Cozman F., Haenni R., Romeijn J-W, Russo F., Wheeler G., Williamson G. (eds) (2009). Special Issue: Probabilistic Logic and Probabilistic Networks. Journal of Applied Logic, 7(2).